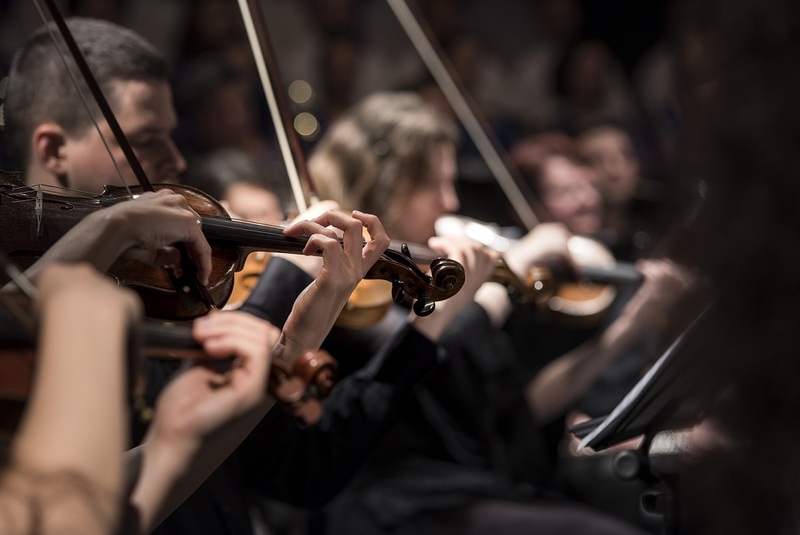 Arrangements for soloists, small and large ensembles and orchestration. 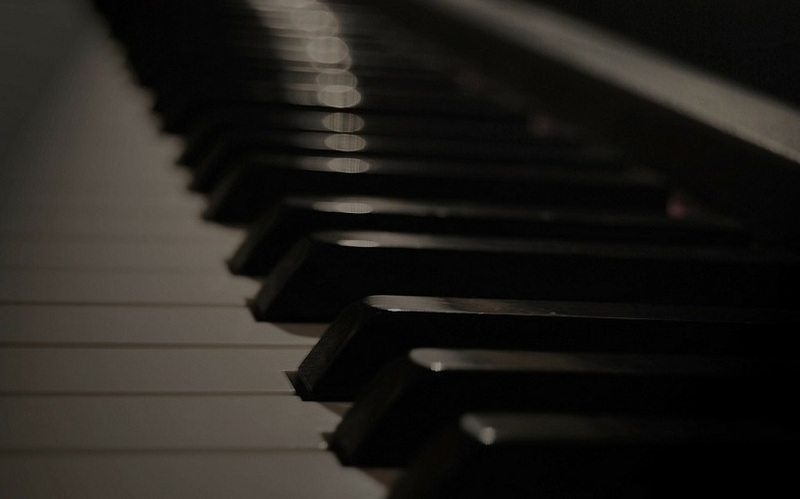 Art Bailey first started learning to play the piano at the age of 5. A decade later he was teaching a wealth of students from all ages and abilities. His students were regularly entered for examination and achieved 100% pass rate with merit or above. 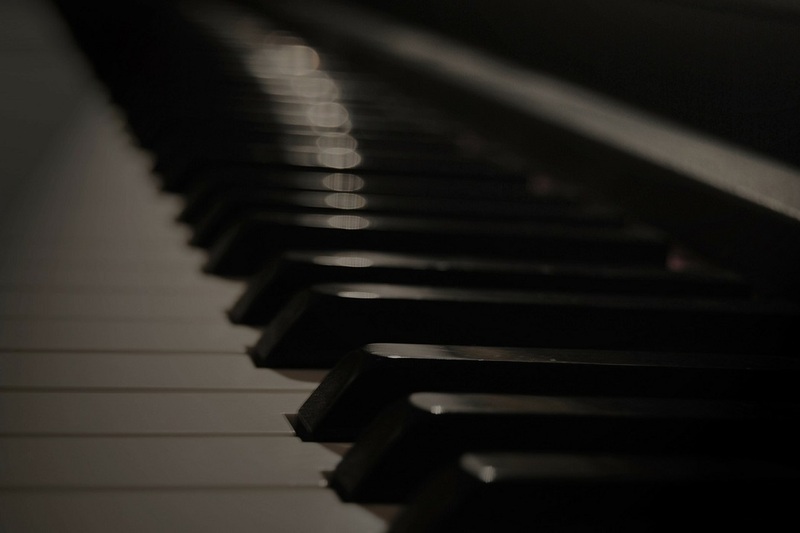 Art also gained proficiency on the piano-accordion, french horn and guitar, playing in many environments ranging from solo recitals to competitions to brass and wind ensembles. Additionally, he has worked as a keyboard player, lead guitarist, bassist, vocalist and drummer in a variety of bands, performing both original songs and covers. Art comes from a background of science and engineering, studying Chemistry at UMIST and later gaining his doctorate in analytical science from Manchester University in 2010. He then worked as an engineer in the field, travelling internationally for 5 years before deciding to pursue his passion in music full-time. Art has set up a home studio for music production and recording under the banner of Artemus Studios. He is currently a student at SSR in Manchester where he is studying Post-Production. He has attained distinctions across the board for industry diplomas in Sound Engineering and Music Production and an advanced diploma in Studio Production and Mastering with Pro Tools certification. He is also in the process of learning the violin and the bandoneon – a rare free-reed instrument that is synonymous with the Argentinian Tango. 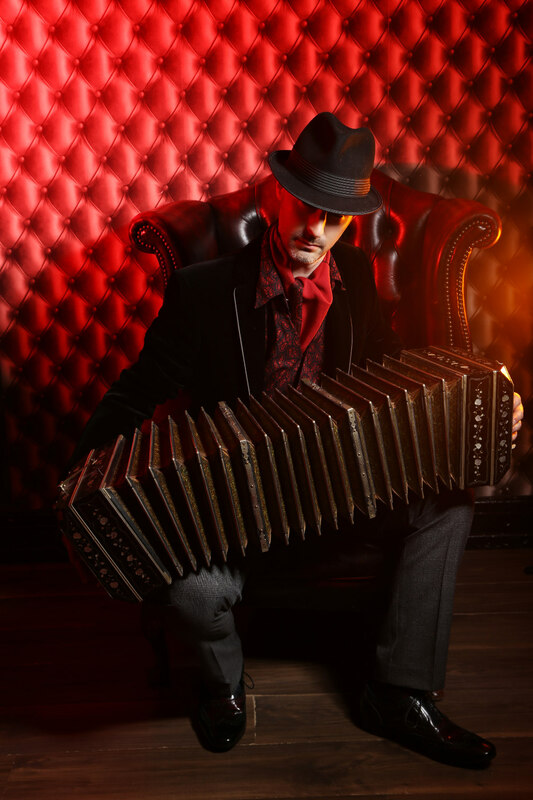 Art receives lessons from Julian Rowlands, the UK's premier bandoneonist who is regularly heard on TV and radio including BBC TV "Strictly Come Dancing". In 2017, Art performed the Double Concerto by Astor Piazzolla at the Royal Northern College of Music. You can see and hear Art live as part of Los Firuletes; a duo of classical guitar and accordion/bandoneon providing tango and gypsy jazz music and Clube do Choro Liverpool and Manchester. Art also appeared as a guest accordionist for the Rubber Duck Orchestra as well as being an active member of the UK charity, Music in Hospitals and Care, providing music to those in health care settings. Art's expertise and experience covers a wide range of services in music and audio production including performance, composition and arrangement, teaching, studio recording, editing, mixing, mastering and post-production services such as ADR, Foley, sound design and dialogue editing. For further information, follow the links above or get in touch. Artemus Studios is a home-based music studio in Manchester that is set up for recording soloists and vocalists as well as music production and post-production. The acoustically treated room provides opportunity for excellent dry recordings and is a suitable environment for mixing tracks. 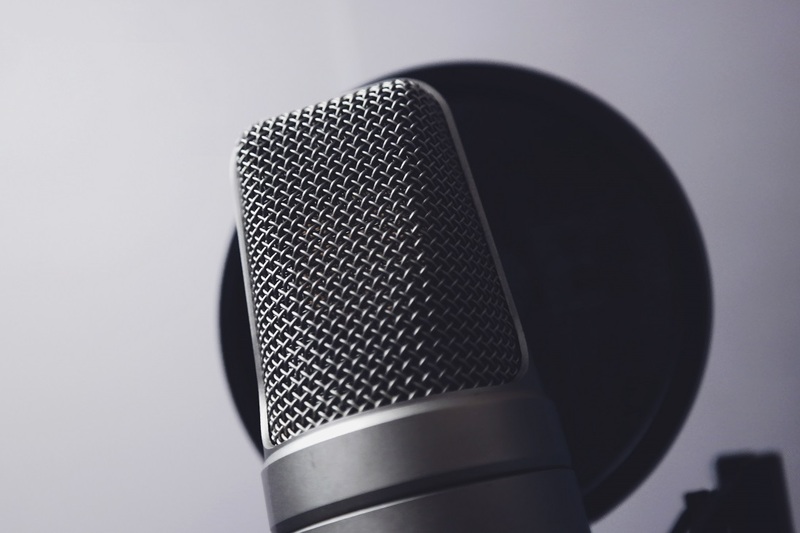 Affordable recording opportunities are available for solo instrumentalists, singer/songwriters, voice-over artists and actors. Midi controllers offer real-time processing for efficient workflow whilst mixing and automating controls. 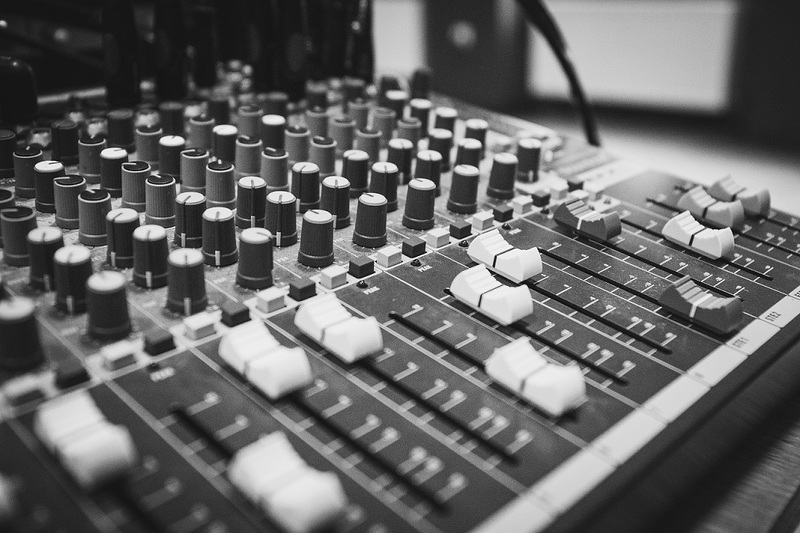 Outboard tube preamps and compressors can provide warm, detailed recordings. A dedicated isolation vocal booth fitted with a TFT monitor provides the perfect space for recording soloists or artists recording VO reels or ADR. The studio is also set up for producing epic filmscore soundtracks with a large collection of samples libraries are available including titles from EastWest Quantum Leap, ProjectSAM, Arturia, and Native Instruments. Artemus Studios has collaborated with artists all over the world and works closely with a number of other studios. Experienced in playing lots of different styles with a variety of bands, Art offers electric guitar tuition to anyone that is keen to learn and wants to have fun. Want to jam to your favourite tracks? improvise over that chord progression? 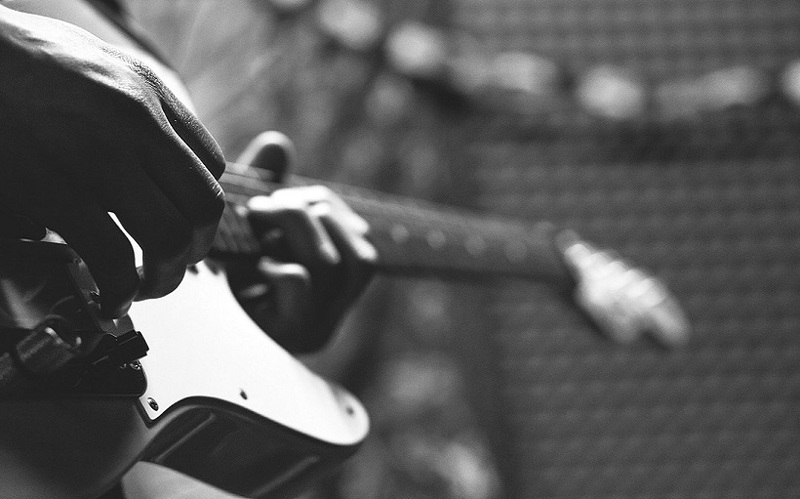 learn some tasty licks and start a band? Get in touch! All you need is your own axe and lots of determination. 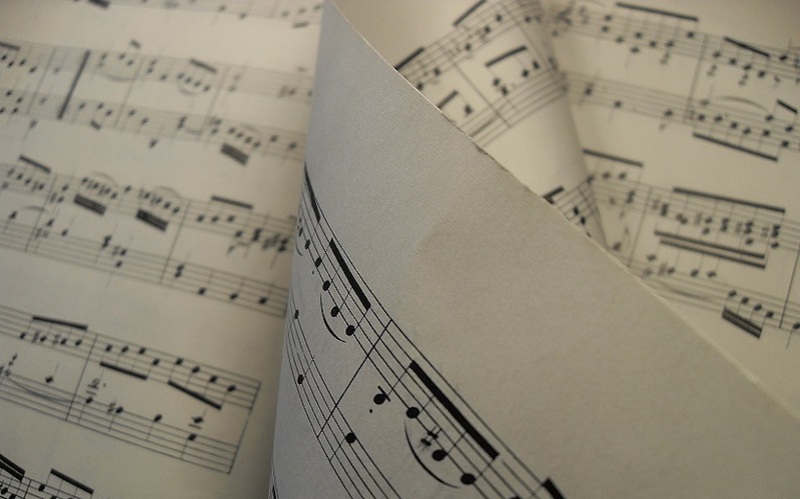 Are you wanting to read music? analyse it? write it? 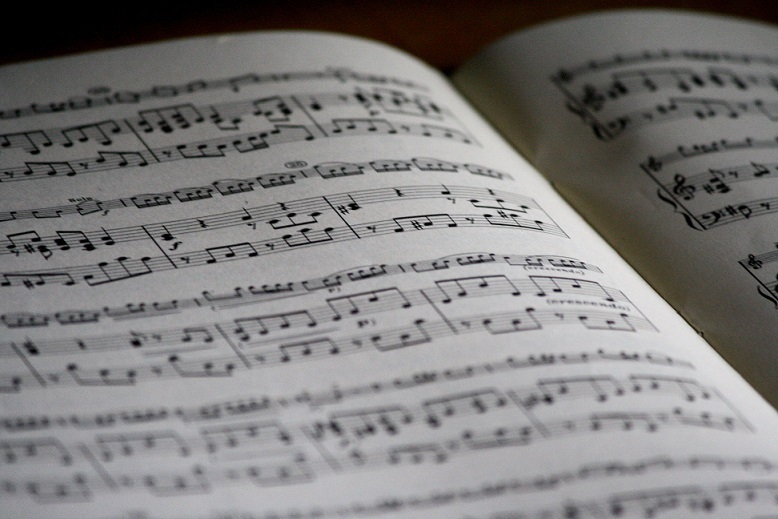 At first, music theory can be daunting for anyone but by understanding what is at first mysterious, you can unlock the potential to one of the ultimate forms of expression. I can also offer beginners a taste in music production and studio techniques at Artemus Studios.